Where Will Canada’s Spent Fuel Go? The plan to store nuclear waste underground at a site near Kincardine, Ontario is only for Canada’s low- and intermediate-level waste. It does not include spent fuel – the uranium that has been used in nuclear reactors. Spent fuel is much more radioactive, and has to be handled with greater care. So, a separate plan is underway to store all of Canada’s spent fuel permanently underground, in a deep geological repository, or DGR. Up to 10,000 years will pass before the radioactivity of spent fuel drops below the radioactivity of natural uranium in the ground. So, storage needs careful planning. Fortunately, Canada has many rock formations that have not moved for millions of years. Many parts of Canada also have types of rock, such as granite, that stop radioactive material from seeping through. Those are scientific reasons for choosing a DGR location. But people will also live and work around the site. It’s essential for those people to understand and accept what is involved. In 2002, the federal government created the Nuclear Waste Management Organization (NWMO) to find a DGR site and build it. Under the laws governing the NWMO, getting approval for the site means proving that the DGR project is scientifically sound and accepted by the host community. The process for selecting a spent-fuel storage site started in 2010. It will take about 10 years to finish. It began with the NWMO providing public information about the process. Then, 21 communities came forward to express interest. The NWMO is assessing those communities, but not all of them have the right geology or enough community support. 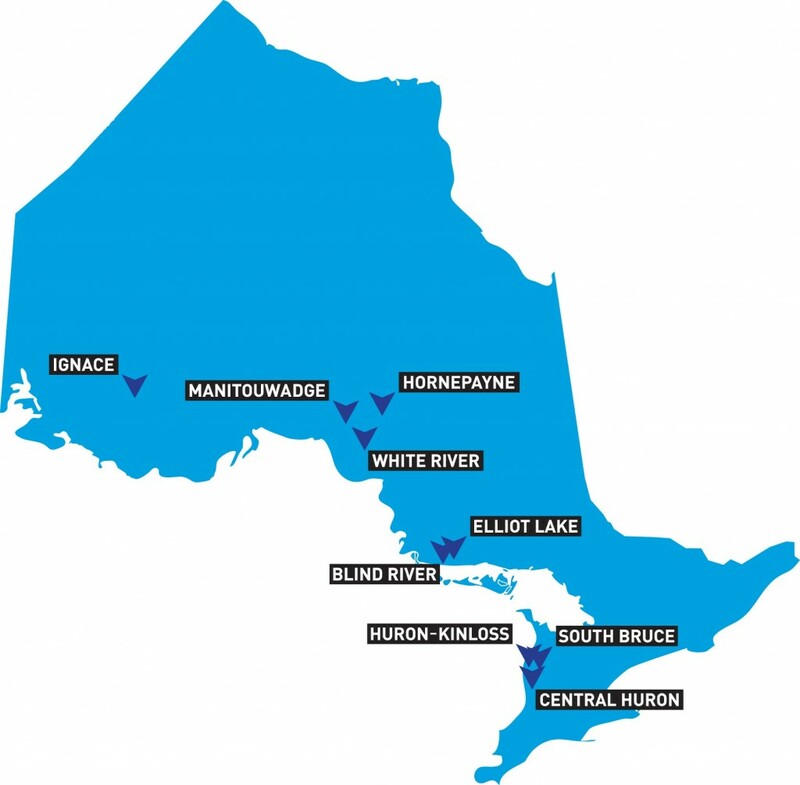 So, the list has been narrowed to nine communities, all in Ontario. The NMWO will also consult with nearby communities, and study possible effects of the DGR. The NMWO will then ask communities still on the list to formally decide on whether they agree to host a DGR. The preferred community will then sign an agreement with the NWMO. The agreement will need approval from the federal government. With a host site selected, the NWMO will first build a “demonstration facility,” then build the DGR itself. Canada will have a place to store its spent fuel permanently. The NWMO will continue to talk with Canadians about the DGR and keep local communities involved.